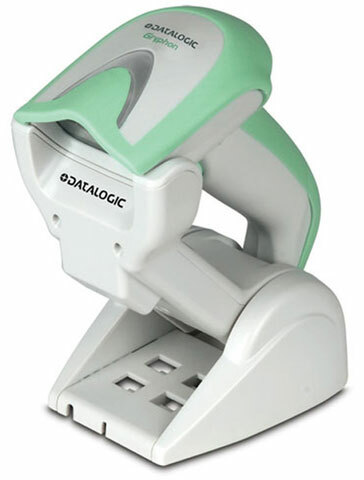 Datalogic brings a new and innovative scanner to take a step in improving sanitation hospital wide. 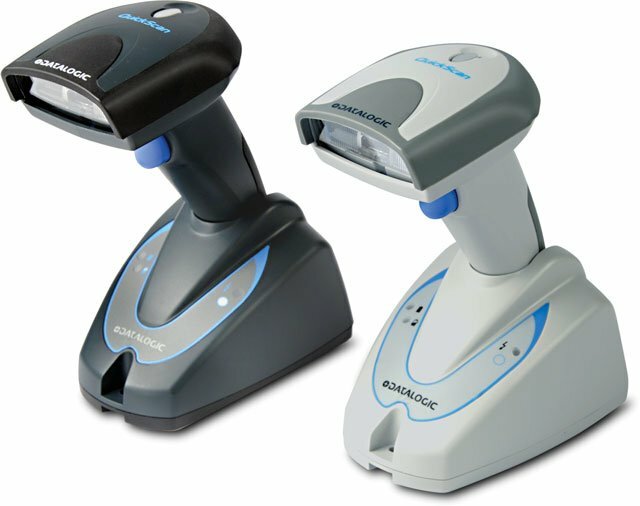 With their new Gryphon GD4400-HC and GM4400-HC anti-microbial barcode scanners, the spread of disease, like the devastating MRSA, which claimed 5,500 lives, becomes more preventable. 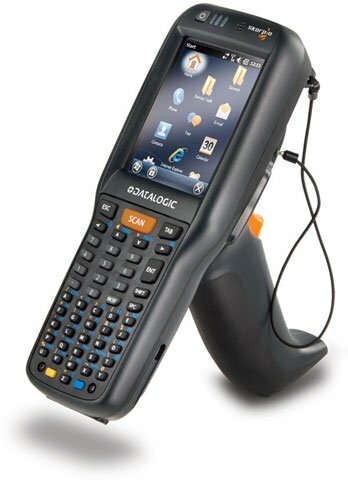 The Gryphon GD4400-HC 2D and the Gryphon GM4400-HC 2D readers can scan nearly all 1D and 2D barcodes and can even read barcodes off of troublesome LCD monitors, smartphones, and other mobile devices. 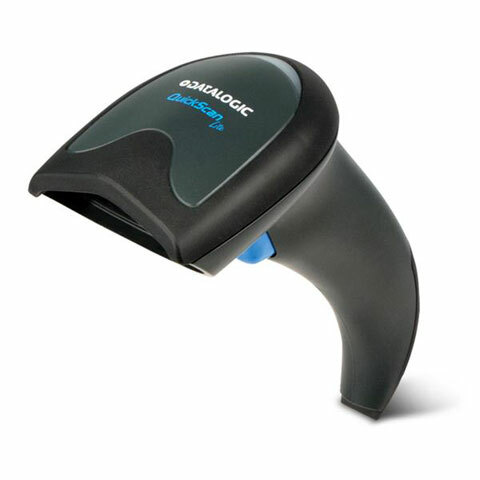 In addition, they have improved motion tolerance from their previous models, which increases accuracy and gives them the ability to capture images like signatures, IDs, or prescriptions. 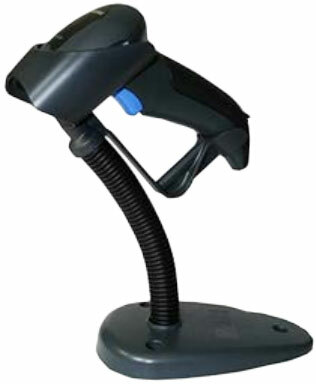 Both Gryphon readers got rid of the “flicker effect” known to be found in many competing scanners, which encourages all-day usage. The scanners also include a visible 4-Dot aimer feature which clearly indicates the reading area. 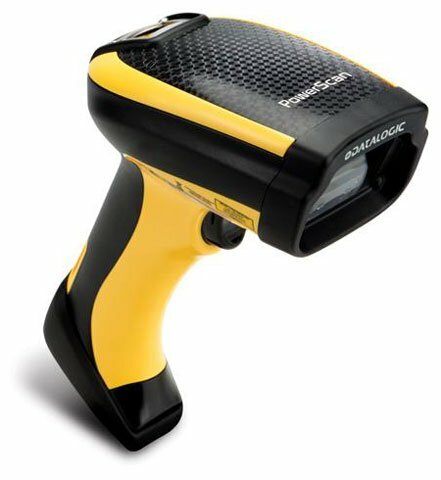 The QuickScan Lite QW2100 linear imager has been very well received by the market since it was first introduced in early 2012 with features such as a wide scanning angle, a long and high visible scanning line, snappy performance and the benefits of Datalogic’s ‘Green Spot’ technology. 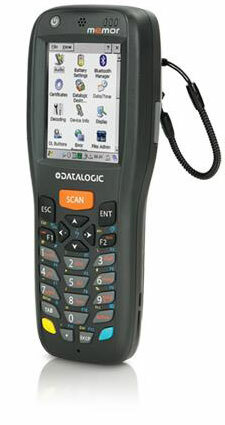 Because of the success of the QW2100 linear imager, Datalogic started offering this imager in the mature markets of EMEA and the U.S. in October of 2013. 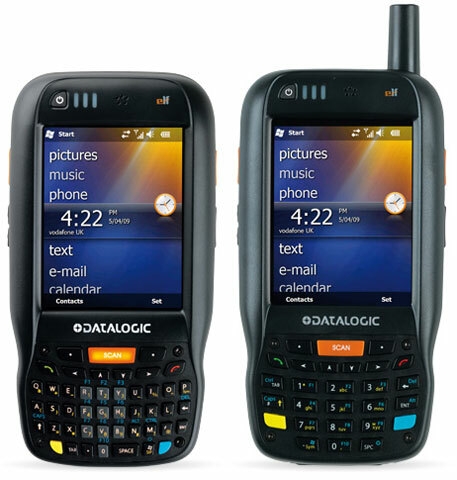 With the QW2100 imager continuing to perform well and grow in popularity, Datalogic continues to enhance its’ products in order to bring additional value to the customer. With this in mind, Datalogic is releasing an ‘enhanced version’ of the QW2100 imager which will be available on a global basis.